The early history of the Patiala state is considered more of a myth than fact. Baba Ala Singh, a man with vision and courage assumed the leadership in 1714 and carved out an independent principality from a petty Zamindari of 30 villages. His successors were instrumental in the expansion of Patiala into a big state. The state&apos;s borders touched the Shivaliks in north, Rajasthan in the South and upper courses of the Jamuna and Sutlej.<br />The state of Patiala assumed prominence on the Indian map during the reign of Maharaja Bhupinder Singh (1900-1930). The rich architectural legacy of the place is to his credit only. Also his son facilitated the process of natural integration of the state by signing the instrument of accession. 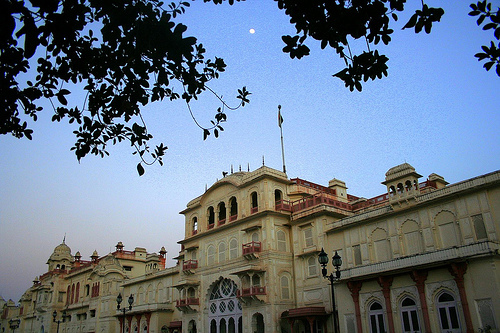 Located a little south of the road and railway lines from Delhi to Amritsar, Patiala was once the capital of an independent Sikh state.<br />Patiala forms the southeastern tip of Punjab bordering Chandigarh and Haryana. The District forms a part of Indo-Gangetic plain composed of materials deposited by rivers over the last 1.8 million years or so. The District is a level plain with gentle slopes with an average elevation of 265 meters and extends about 91 KM in East -West direction and 113 KM in North-South direction. 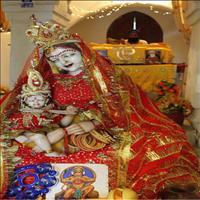 It is a village in Patiala District and known to be the hometown of Mata Kaushalya. The place is replete with archaeological ruins. 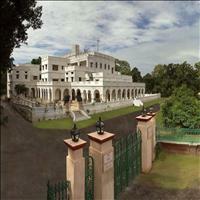 It was the residence of former rulers of Patiala. Today, it accommodates the National institute of Sports. It also houses a museum of antique arts and the artifacts along with the world's greatest collection of medals. 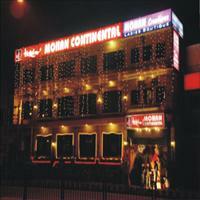 It is located at about 11 km from Rajpura on Rajpura- Ambala G.T. Road. Built during the Mogul times, this inn has two majestic gates with a mosque in the center and 'bowli' (paved well). It is a protected monument. 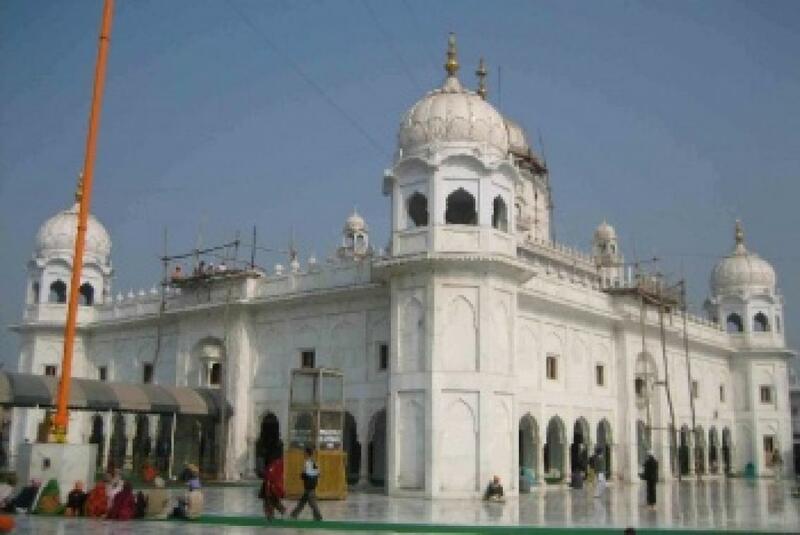 It stands to commemorate the visit of the 9th Sikh Guru, Shri Tegh Bahadur. It was constructed by Nawab Saif Khan in 1658 A.D. and rebuilt in 1837 A.D. by Maharaja Karam Singh. Located at 6 kilometers from Patiala town on Patiala-Chandigarh road, the fort is enclosed by 2 circular ramparts, 110 feet apart with a moat, 58 feet wide. It On Chandigarh-Patiala highway is the Chattbir Zoo. 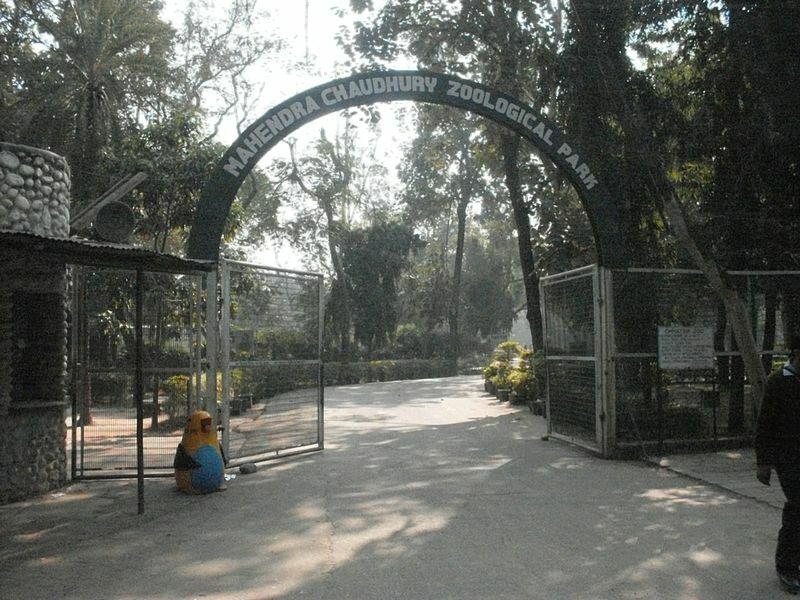 The Zoo is the largest simulated natural habitat of the animals and birds in the northern India. Its major attractions are a deer park and alion safari. 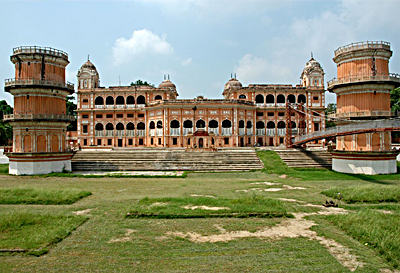 It is renowned for its Old Palace that has now been converted into a Government College. The Royal Guest House and High Court Complex located here have also become parts of a public School. Hira Mahal, the residence of the ruling family preserves antique cars, and fascinating murals on the inside walls. Built in 1764, by Maharaja Amar Singh, the fort has two portions. 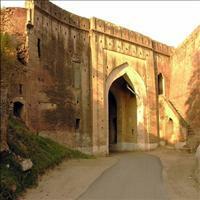 Qila Androon is the inner fort and Qila Mubarak, the outer. 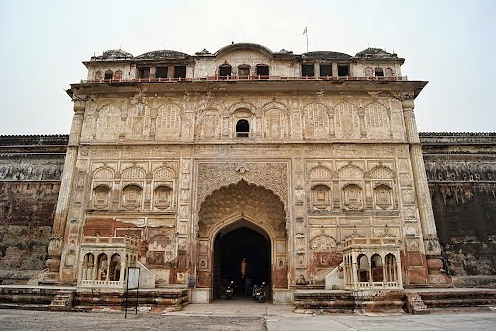 The gate of Qila Androon is done in lime plaster with geometrical and floral designs on it. Inside the fort are two painted chambers illustrating scenes from Hindu mythology and portraits of Sikh Gurus in Patiala style. Also a part of the fort is a museum of chandeliers and famous weapons.